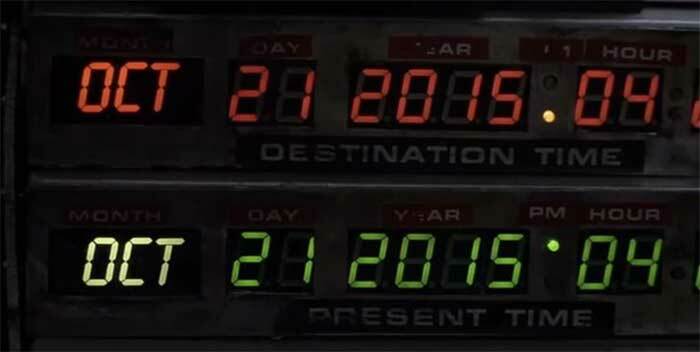 In case you missed it, tomorrow is October 21st 2015 – Back to The Future Day! Here’s Marty Jr., movie vs reality. Have a happy BTTF day kids!